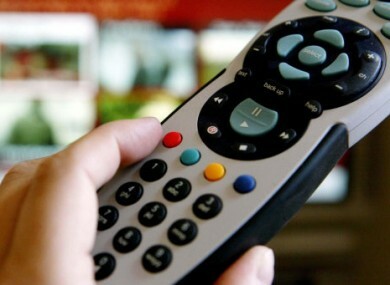 NewsCorp already owns 31% of BSkyB and wants to take over the remaining 61%. THE BRITISH GOVERNMENT says it has yet to make a decision on whether to allow Rupert Murdoch’s News Corporation complete a full takeover of satellite broadcaster BSkyB, or whether to send it for a review. The BBC had earlier reported that the Liberal Democrat business secretary Vince Cable would refer the matter to the media regulator Ofcom amid concerns that the deal would reduce the number of voices in the British media landscape. The report prompted the secretary’s office to issue a statement insisting that no decision had been made and that the department would “not be speculating on this issue”. Media analysts have said they expect Cable to refer the matter for political reasons, purely because News Corp – through its newspapers the Sun, the Times, the News of the World and the Sunday Times – had backed the Conservative Party, Cable’s coalition partners, in the general election in May. Opponents of the deal fear that given the current economic climate in the media industry, a total takeover of BSkyB – of which News Corp already owns 31% – would in the long-run lead to a merger of the newsrooms of Murdoch’s operations which would mean a massive cluster of major media voices, including the four newspapers and Sky News, all with the potential to act as a political mouthpiece for Murdoch. They also believe such operations could ultimately lead to massive layoffs as operations were consolidated between the various outlets. Email “No decision on proposed News Corp takeover of BSkyB”. Feedback on “No decision on proposed News Corp takeover of BSkyB”.